The Missouri DESE website has more Missouri-specific information about the Spring Summative Assessment. 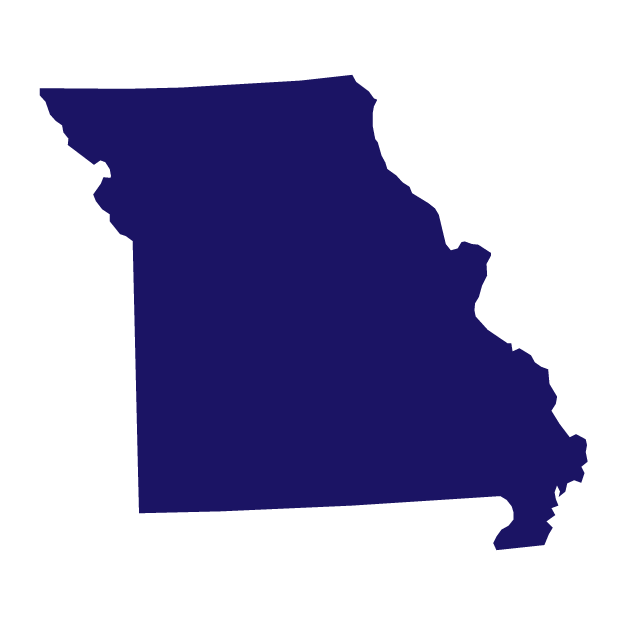 DLM Assessments are available in Missouri for grades 3–12. Achievement Levels for grades 3–8 and grade 11 are used for state and federal accountability for ELA, Mathematics and Science. Individual Student Reports (ISR) for all grades 3–12 are provided to districts and parents/guardians.